TRIO HD 1.25″ HITCH W/BALL MOUNT – GET THE MAX out of Life! 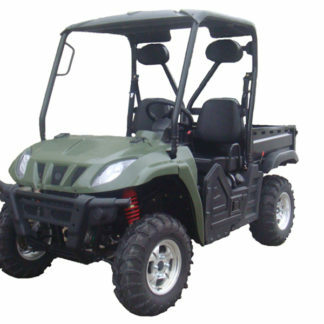 The ATV TEK Trio hitch’s patent pending “C” channel design guarantees maximum strength as well as giving a 3” rise for optimal towing height. 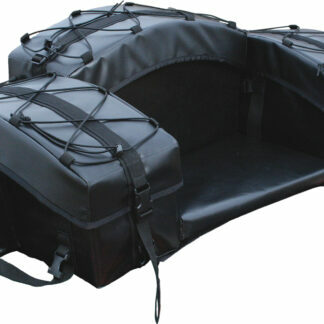 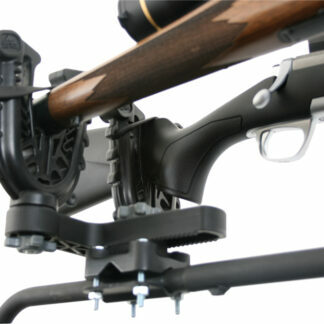 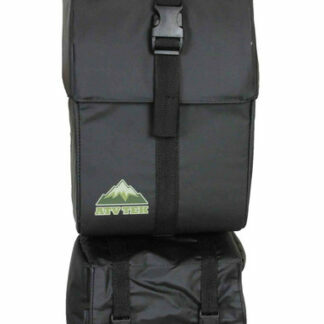 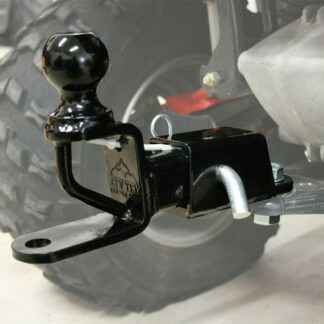 The Trio Hitch features a welded-on 2” ball, reinforced tow loop/tie-down point and a clevis-pin hole. 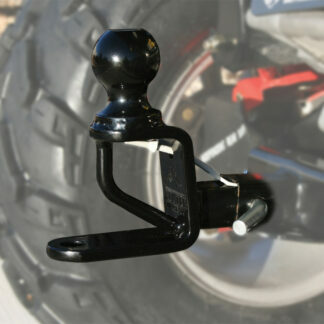 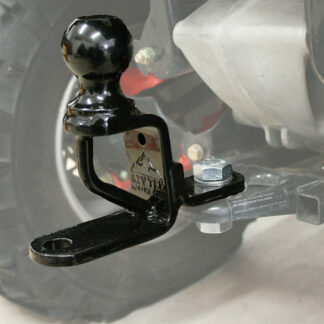 The included Quiet Tek wedge installs between the hitch and the receiver to minimize hitch rattle. 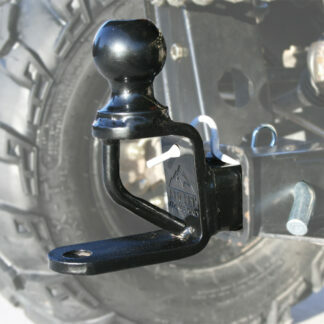 Hitch pin included.